We took a little trip to New York this weekend to spend time with family. 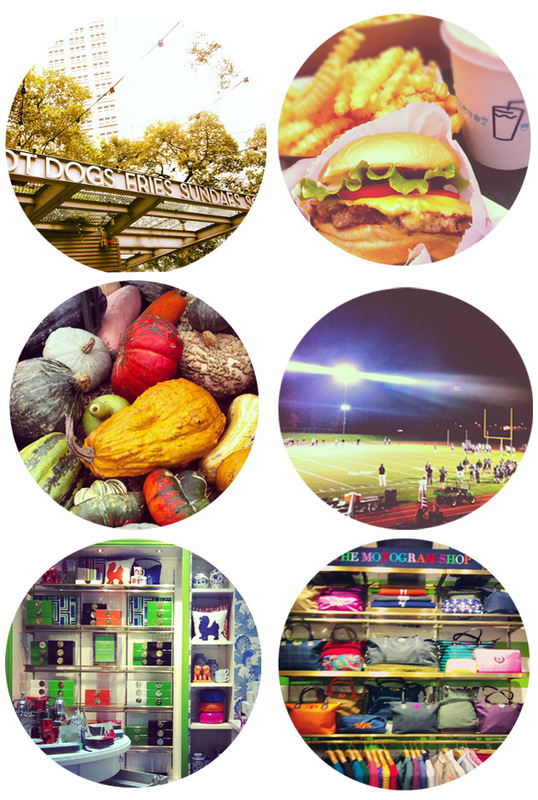 My jam-packed schedule included a little Friday night lights for my brother’s football game, a pop-in at the pumpkin patch, and a few fun stops in the city — I finally got to try Shake Shack (yum) and explore C.Wonder (wow). It looks like we’re going to be stuck inside for the next few days with this crazy weather, so I’m glad we got in our whirlwind of fun before the storm hits! Brass lobster. Glitzy and Gold.